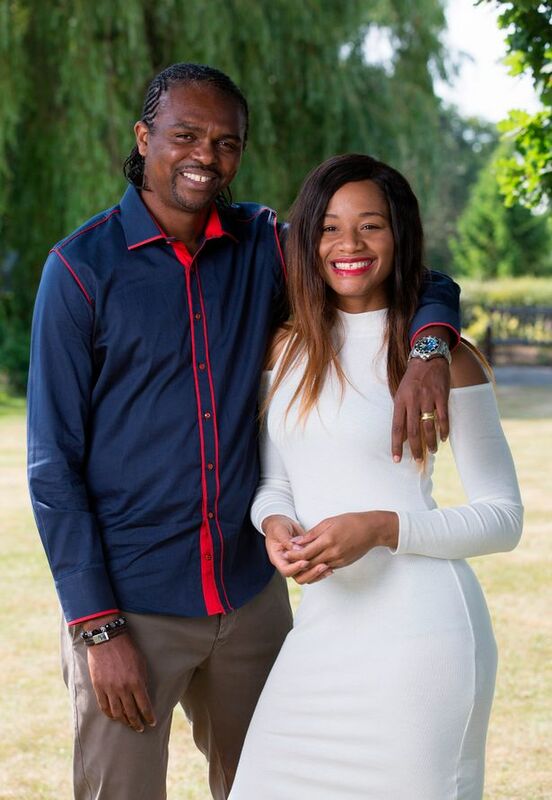 Football legend, Nwankwo Kanu has recalled the day his wife Amara saved his life and then nursed him back to health. After putting their three children to bed, the Arsenal legend and his wife were about to go to sleep, but the former striker’s hammering heartbeat was keeping Amara awake. More than a decade earlier, Kanu had needed lifesaving open-heart surgery after being diagnosed with a heart valve defect.Amara, 30, couldn’t shake the niggling feeling that was something wasn’t quite right and insisted her husband get it checked immediately. And Amara, who runs an interior design business, was proved right because experts told him there was further damage to his heart and he urgently needed a second operation. It was the same faulty valve,” she says. Not only did she save his life, Amara also nursed him back to health and has now written a book called Healthy Living with Amara Kanu, inspired by her battle to get her husband back on his feet.